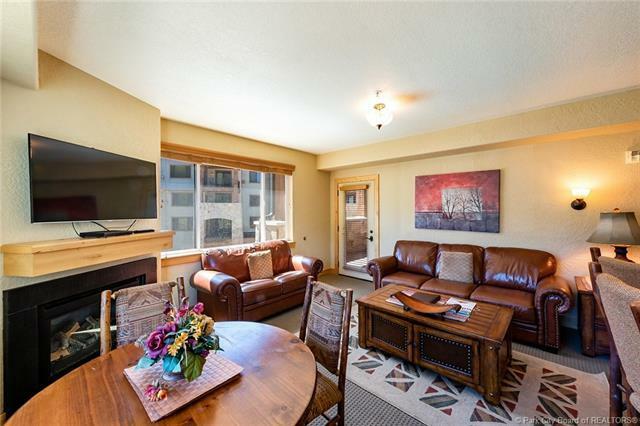 Silverado Lodge is in Canyons Village at Park City Resort. Enjoy beautiful mountain construction at a great value while still remaining in the core of the resort village. 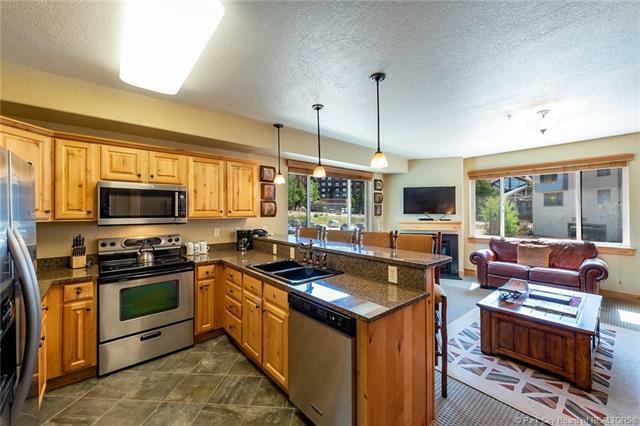 Unit contains: Alder cabinets, granite countertops, stainless appliances, flat panel TV's, fully furnished-turn key. Unit overlooks mountains and ski area. South facing mountain views. 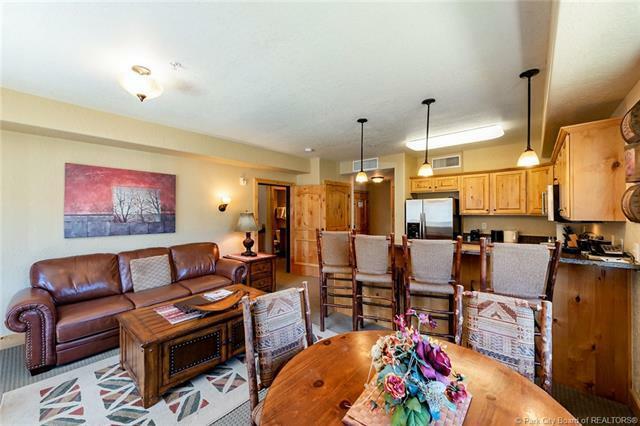 Amenities include: front desk, fitness room, pool, and hot tub. Buyer to verify all information in listing.Buyer to verify square footage. Buyer to pay 2% RVMA transfer fee.